Apple has captured the imagination when it comes to technologies that future iPhone models may have. Some have come true, while others will be introduced in next generation iPhones. You can predict what Apple will offer next by looking at the patents it has filed and how we interact with tech on a daily basis. Smartphones in general have been coming in a standard bar-type form factor for years now. In terms of what’s inside, we have mostly been seeing incremental hardware updates with each new device release, no matter the brand. Reinventing the software running these powerful handhelds we take for granted, seems to be the only way forward. We mean, how much more exciting can additional storage, higher RAM, longer-life batteries, bigger screens get? Smarter AI is one way to go. 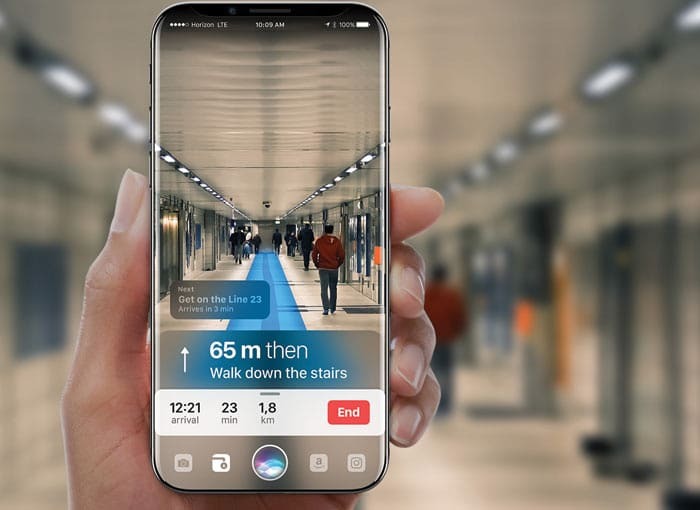 Gabor Balogh imagines Siri of the future to be much smarter and better able to understand and respond to natural language as compared to its present version. Apple has already made available SiriKit. Developers can use SiriKit to build app extensions that integrate their services with Siri and Apple Maps. Augmented Reality can’t be far off. So when you look for directions, instead showing your current location and destination on a boring old map, you might be able to see a simple-to-follow AR layer projected on top of your real-world environment. The Internet has turned everyone into a hypochondriac. You’ve probably been down that road where you ask Google about your persistent headache and end up with more questions than answers. But what if technology you use every day can be tailored to give precise measurements of your well being? Such data would be more useful to doctors than your web searching skills. Apple partnered with Stanford Medicine over an app which employs the heart rate sensor in the Apple Watch to tell if users might be suffering from atrial fibrillation (AFib) or cardiac arrhythmia. AFib is reported to be the leading cause of stroke in the US. 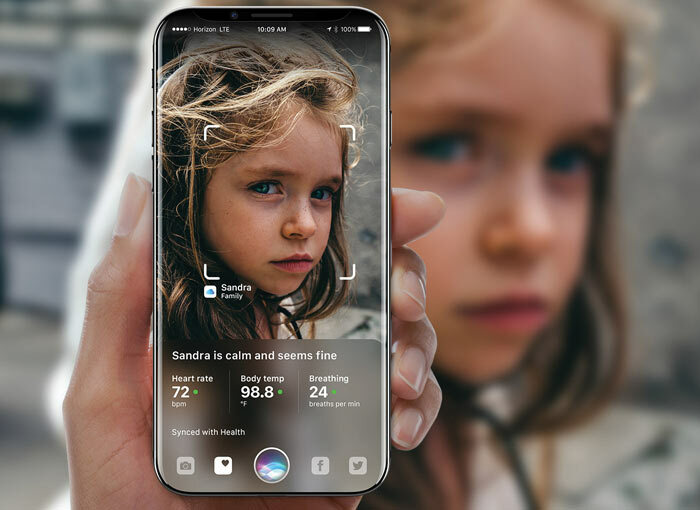 It can’t be long before an iPhone which can measure your health and over well-being is available in the market. AliveCor already sells accessories for the iPhone and Watch that detect abnormal heart rhythms and AFib. 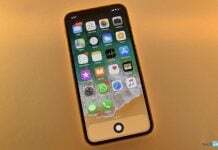 It looks like Apple is planning to incorporate the same capabilities and more into a future version of its iPhone. 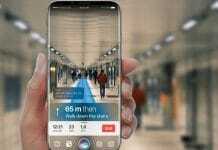 The company filed a patent which describes an iPhone or iOS device with the ability to capture the user’s vitals and fitness data using inbuilt sensors. 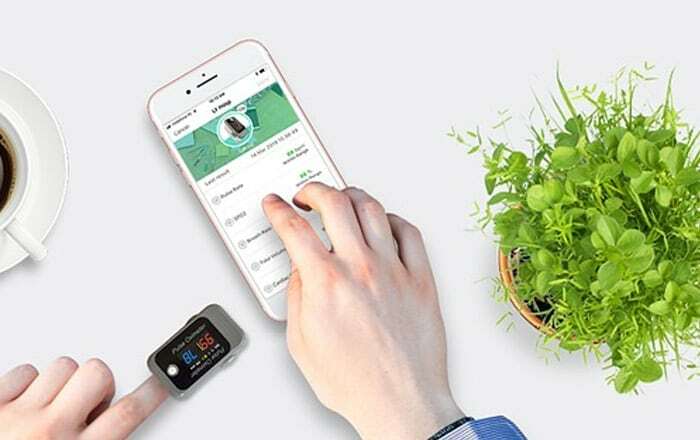 The mechanism might feature a camera, ambient light sensor and proximity sensor to emit light and receive the reflected light off a particular body part such as a finger or ear. Contact points on the iPhone may also be included to seize electrical measurements. This means that the iPhone could provide data on BMI, blood pressure, oxygen saturation and more. 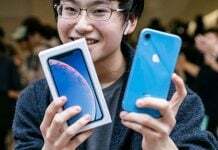 Apple slashing iPhone XR prices in Japan to boost sales. Is the U.S. next?